Touring Ride is run by Kris and Rob, father and son. 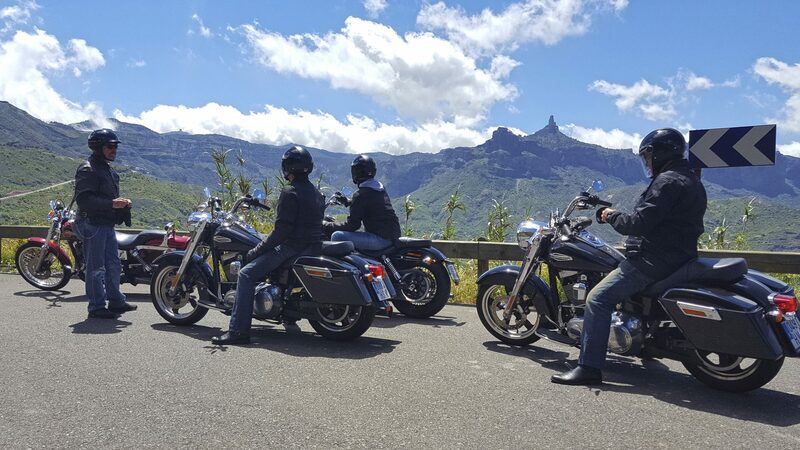 Our mission is that bikers from anywhere around the globe can enjoy riding a Harley-Davidson any time of the year while discovering the amazing Canary Islands. 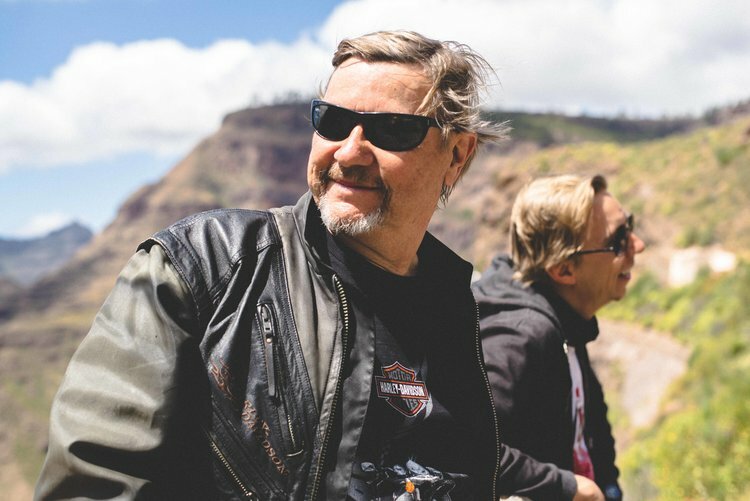 We have more than 25 years of experience driving Harley motorcycles and organizing tours both in the Canary Islands and throughout the European continent. Thanks to this extensive experience we can offer our clients driving and making stops in places of great beauty. 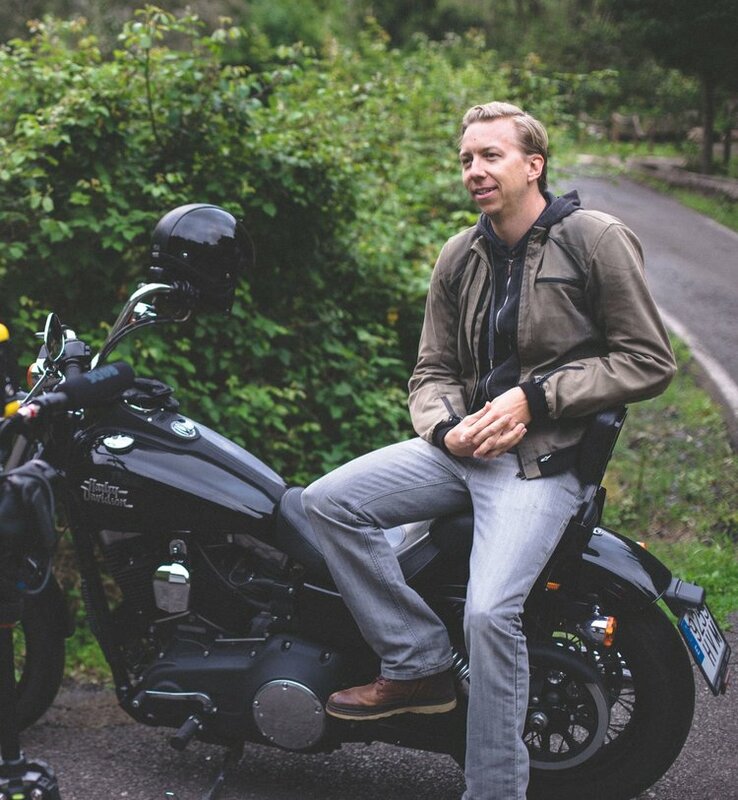 The passion we have for motorcycling and the Canary Islands translates into a unique and unforgettable experience.